Very well put together. And you thought you weren't good at teaching. 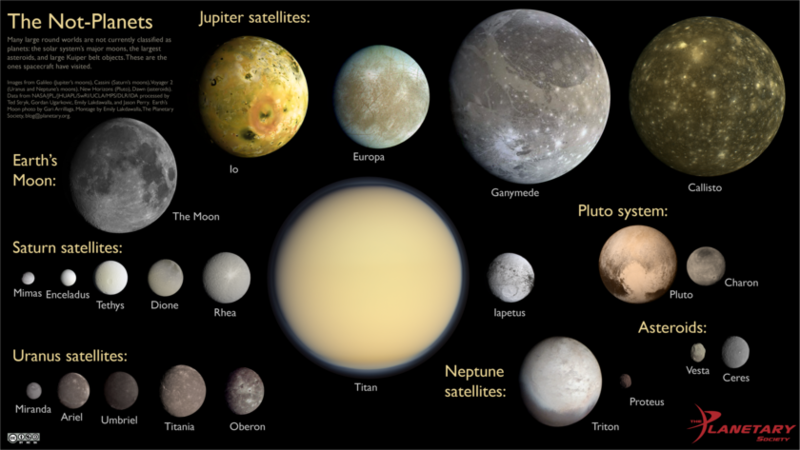 ;o) We can forgive our grade school teachers for not knowing how small Pluto is in comparison to the eight currently official planets, if the best astronomers had no idea. I might add on to your lesson, some other things you probably know. 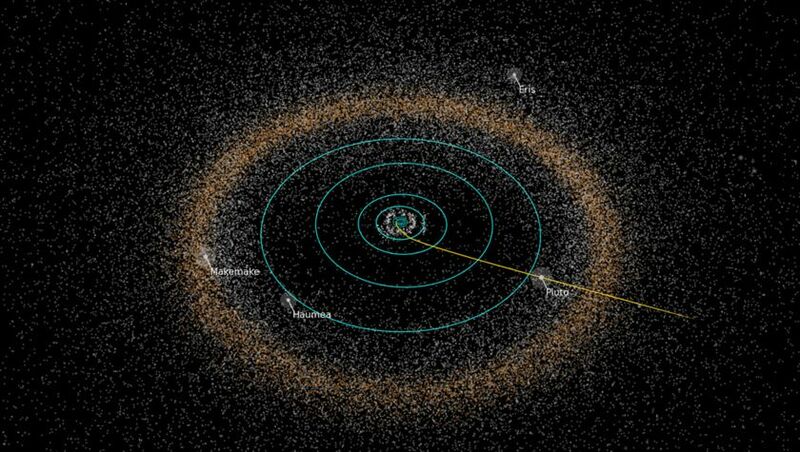 Pluto's orbit is very different from 'the eight.' 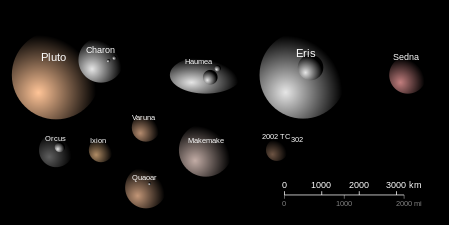 Not so long ago (during the time Buffy was first on the air as a matter of trivia) Pluto was closer to the Sun than Neptune. Since Pluto's trip around the sun takes over 247 years that time period was kind of special astronomically speaking, at least when we were talking about Pluto as a full fledged planet. All orbits are technically ellipses. The eights' orbits are very close to circles centered on the sun so they don't come anywhere near to crossing inside one another. Pluto's orbit is also at a considerable angle to the pretty much flat plain of the eight. 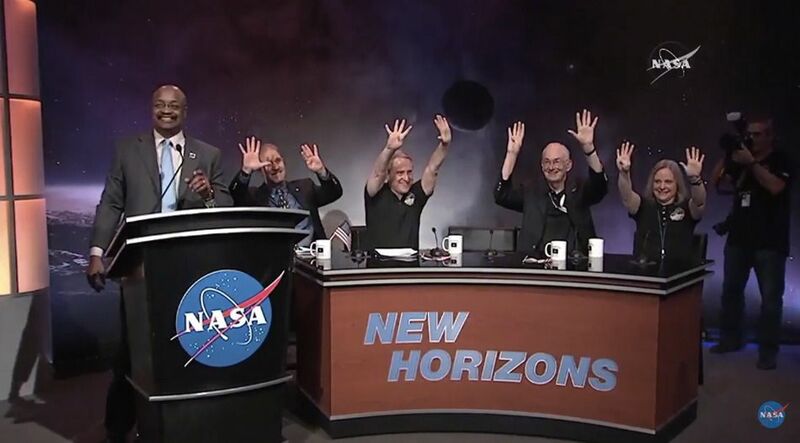 Since it was discovered we knew Pluto was different. 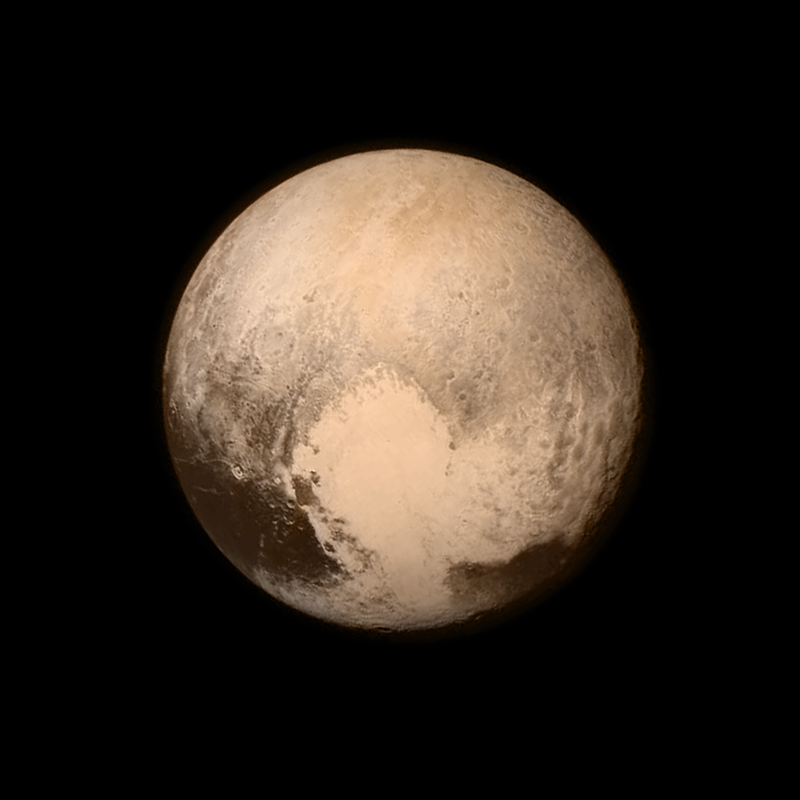 I suppose now little science-minded kids won't be as interested in Pluto, but as you demonstrate, it's still special. Error running style: S2TIMEOUT: Timeout: 4, URL: masqthephlsphr.livejournal.com/1003088.html at /home/lj/src/s2/S2.pm line 531.